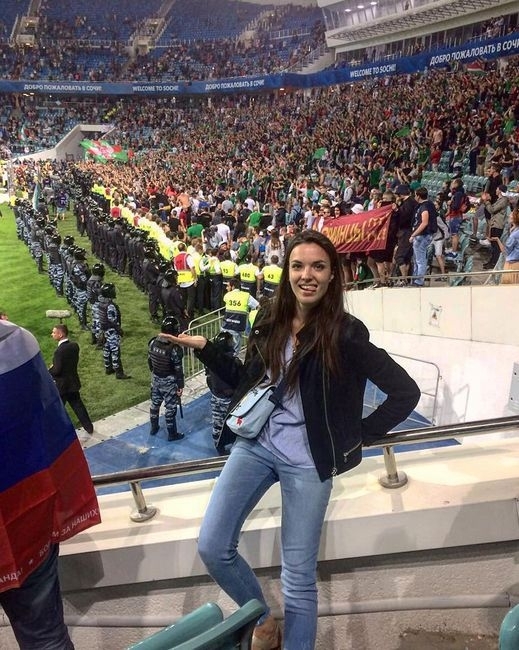 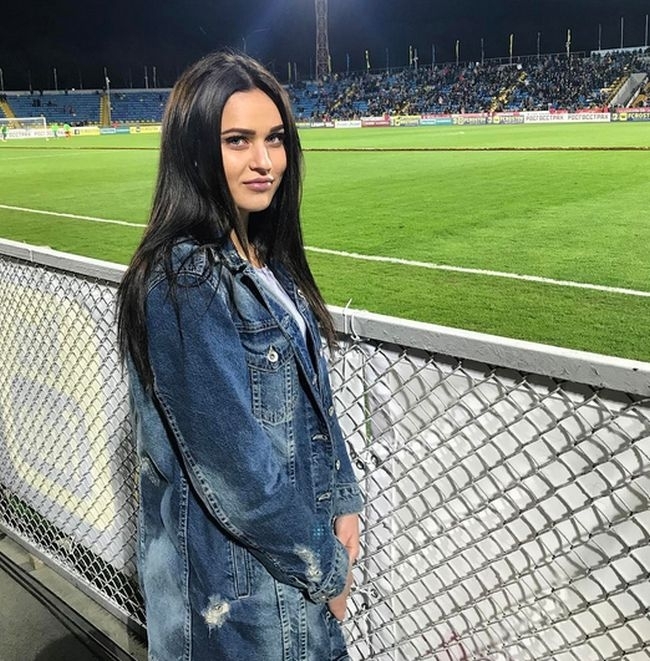 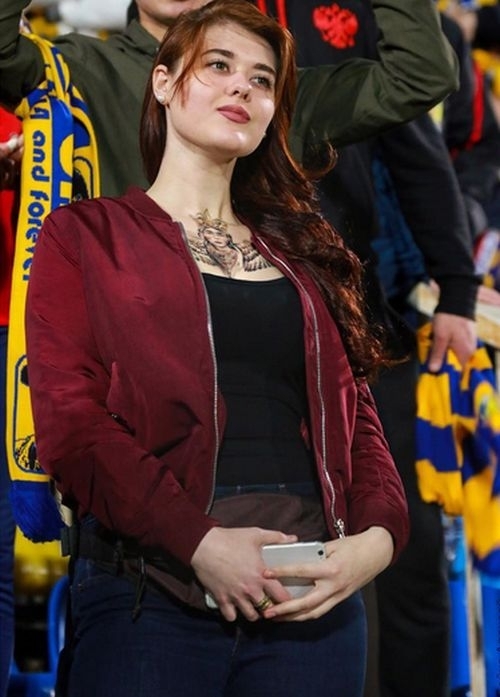 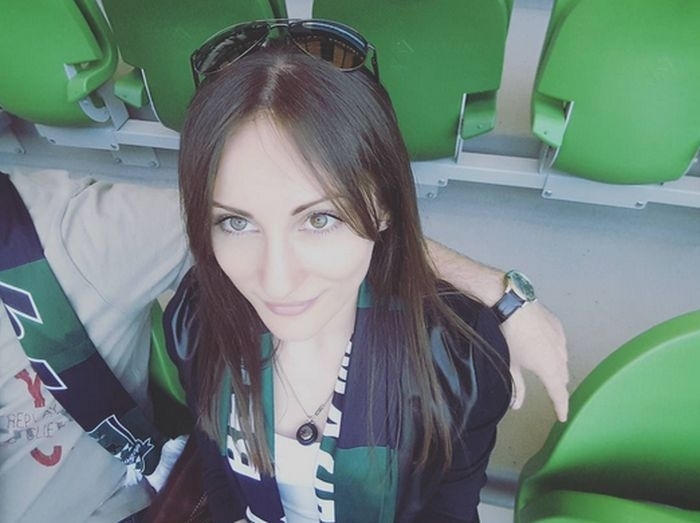 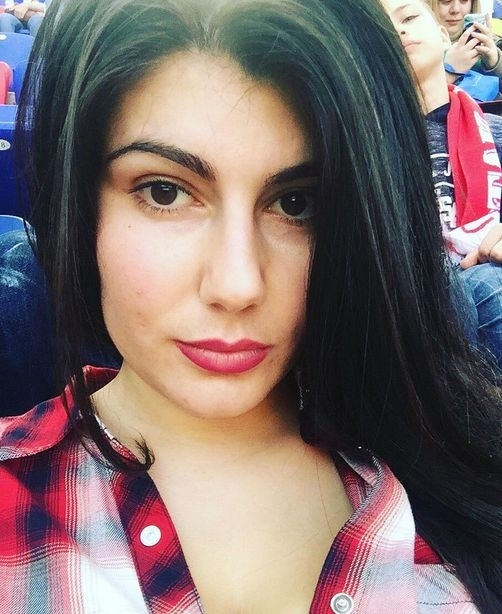 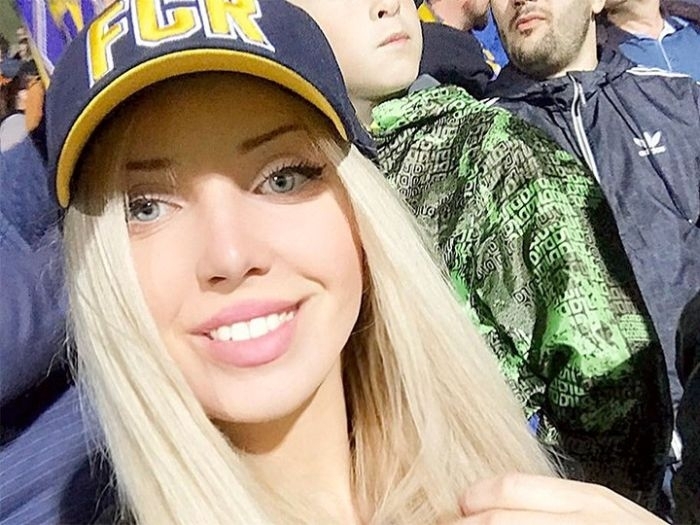 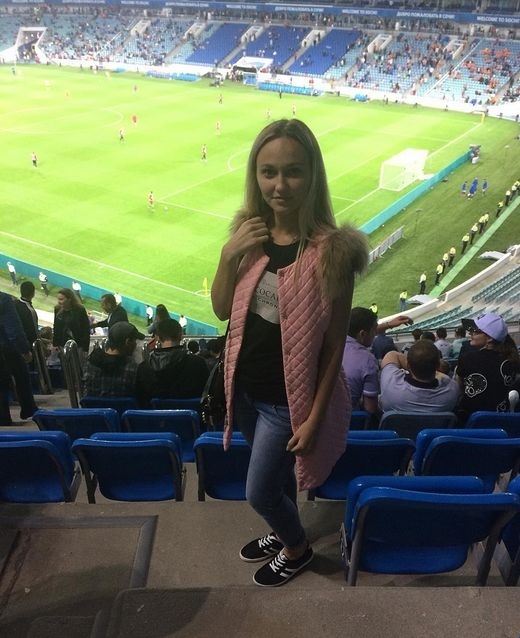 Not only men watch football (soccer) in Russia but ladies too. 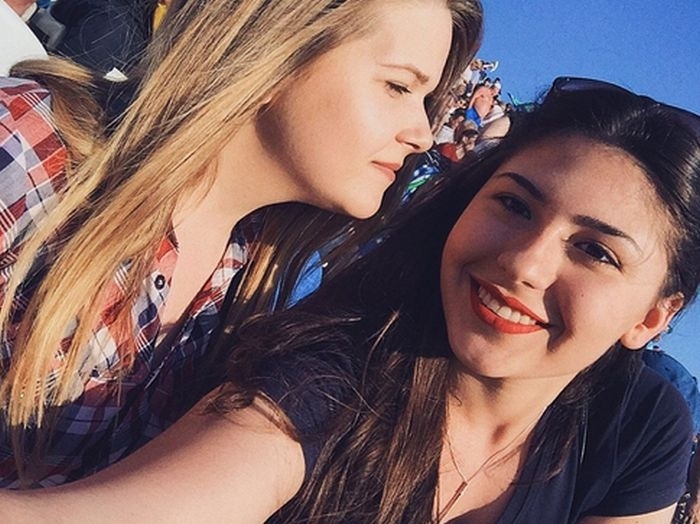 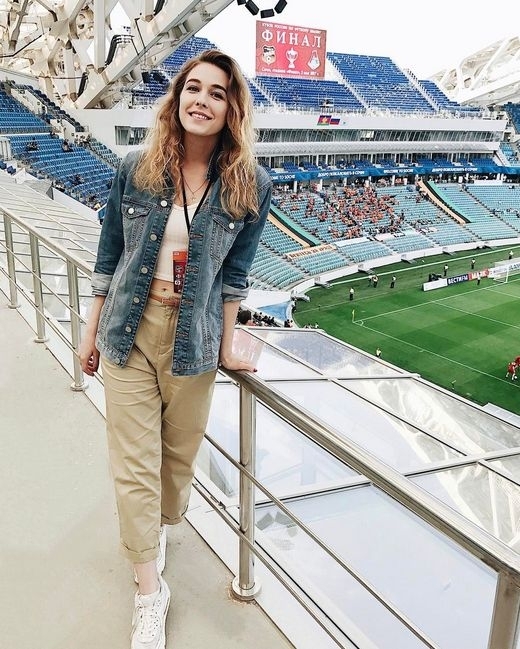 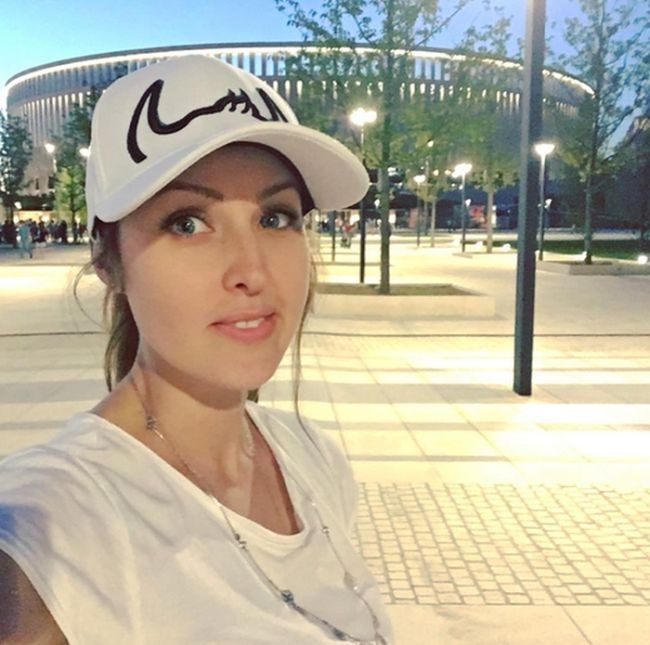 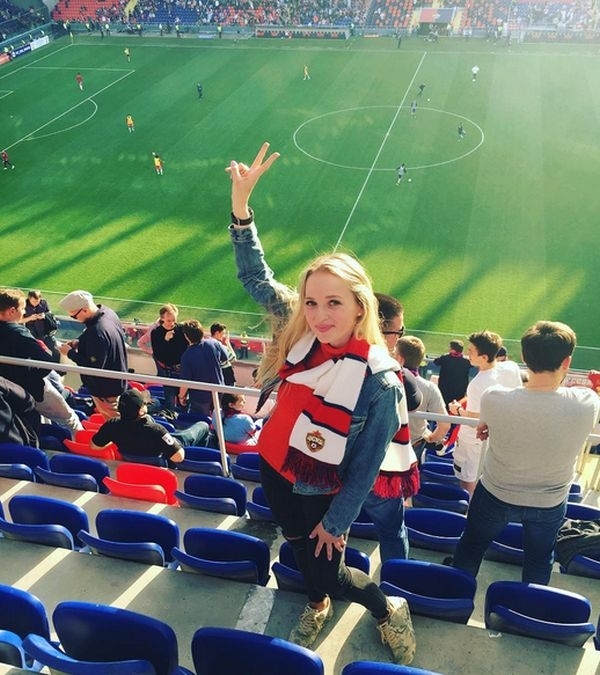 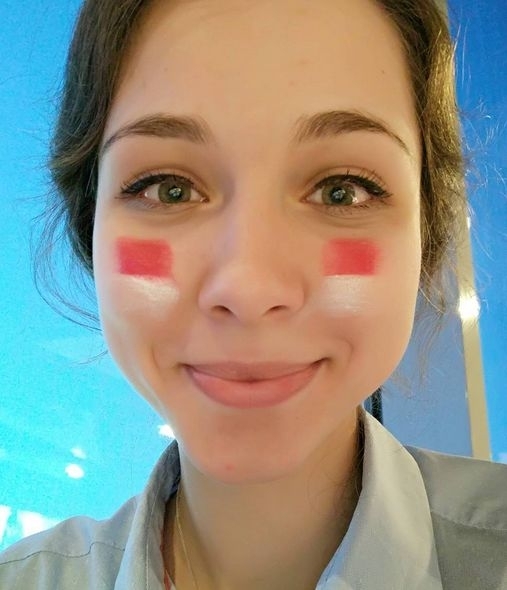 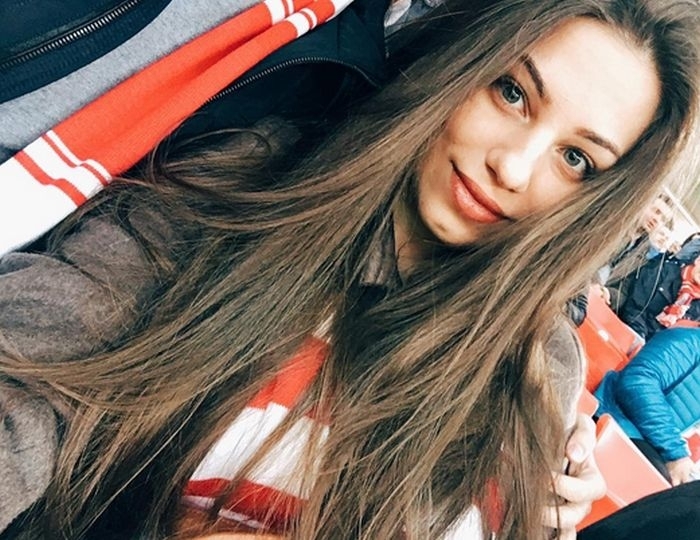 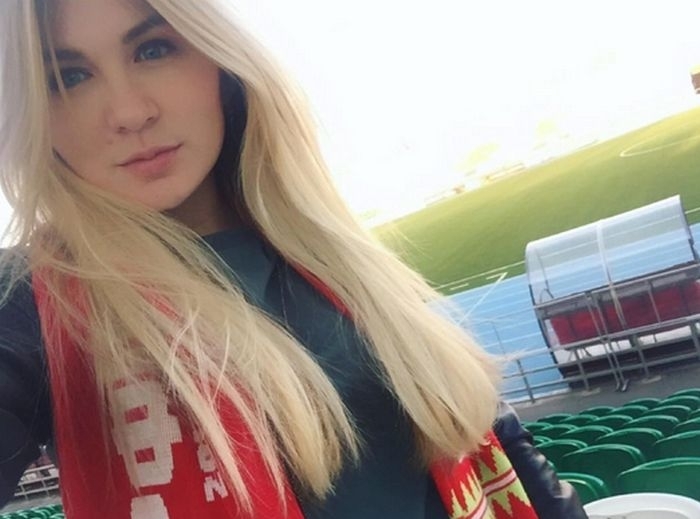 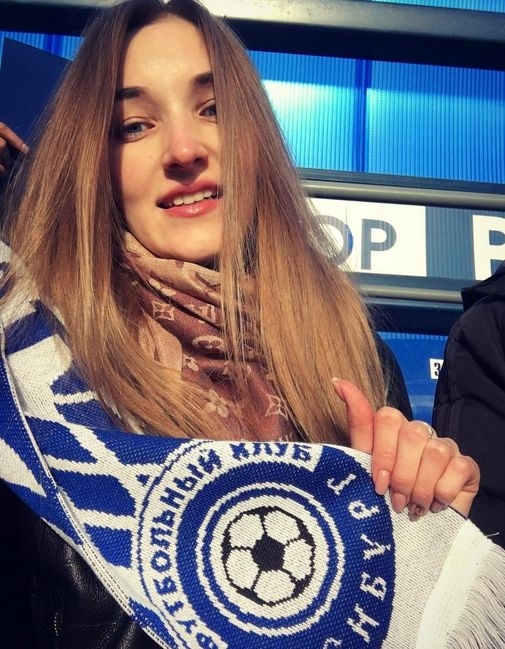 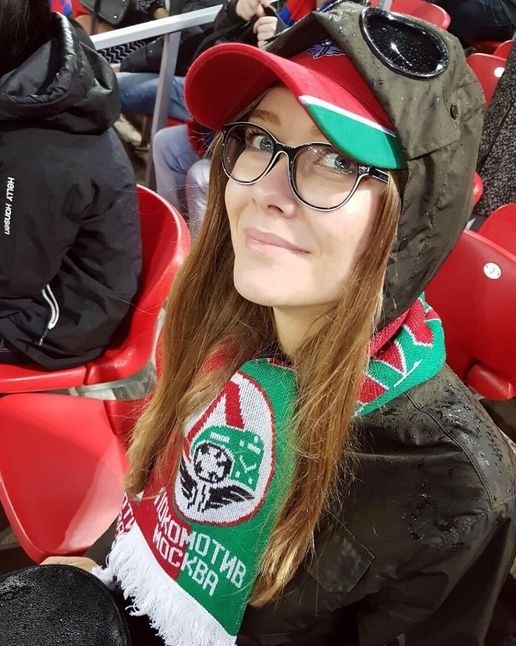 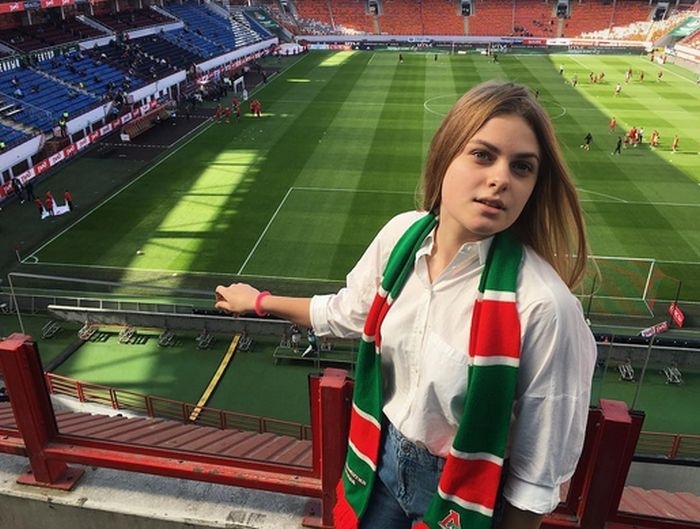 A whole “army” of female soccer fans exist in Russia – they all enjoy watching the games, visiting the stadiums and express their fanship thru clothing items. 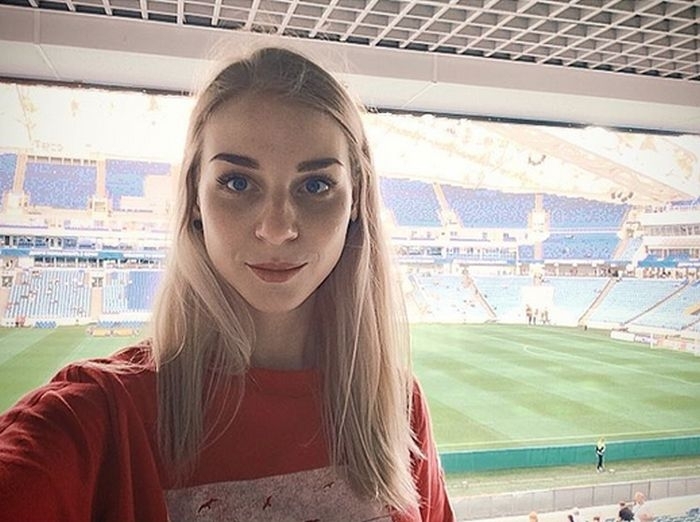 Here is a selection of Russian fan girls during last Russia Soccer Championship. 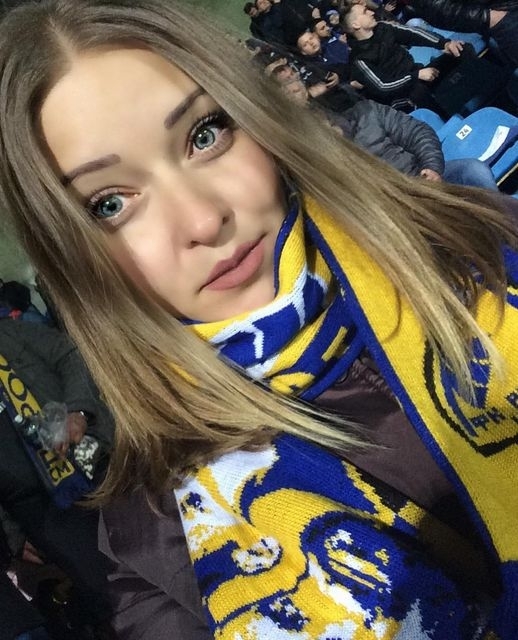 I’ll take one of each please.